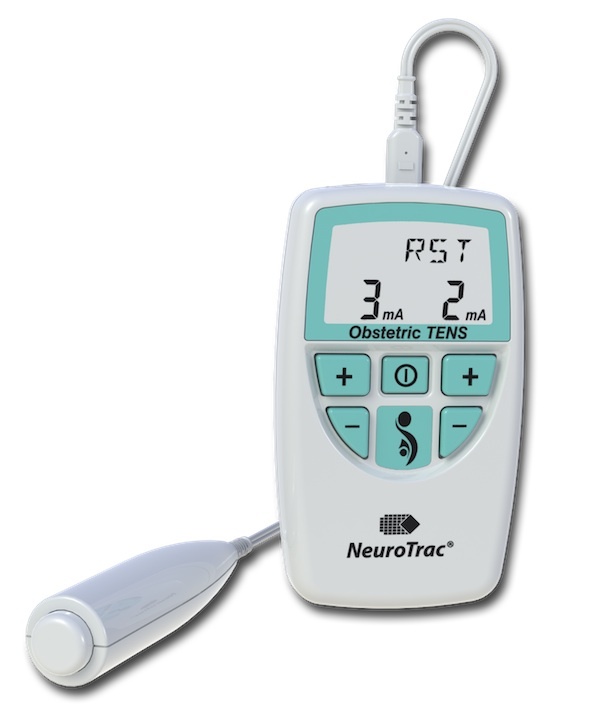 Hire a Neurotrac Obstetric TENS to ease the pain of labour and childbirth. 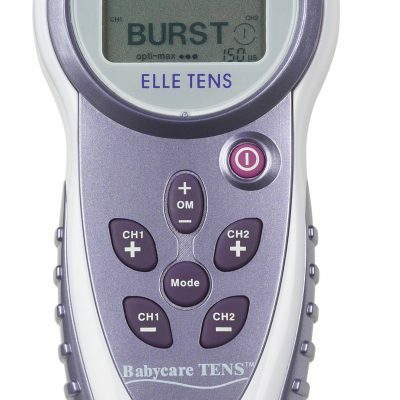 Hire fee includes everything you need – labour TENS machine, pads, fresh batteries and easy-to-read instruction booklet. Hire period is for approximately 8 weeks (even longer if you need it). 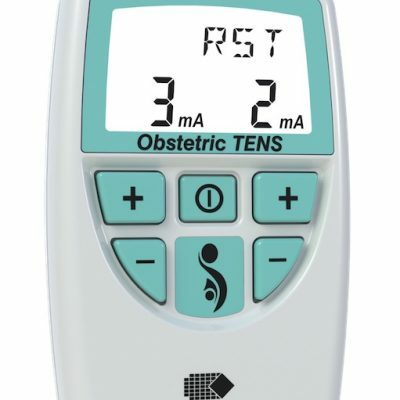 Advance bookings will be sent 1 month before your due date, and you can keep the TENS unit for a month after your due date. Advance bookings include a discount for pre-booking, PLUS a $10 gift voucher. Please ensure you email us with your baby’s due date when you make your booking. You may like to purchase an Australia Post satchel from us to enable easy return of your hired TENS. 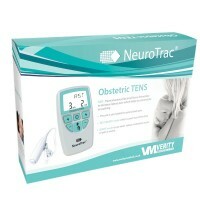 Neurotrac Obstetric TENS helps ease labour pain. The labour TENS machine hire fee includes everything you need – Neurotrac Labour TENS Machine hire, new pads, fresh batteries and easy-to-read instruction booklet, all in an easy-to-pack carry case. Hire period from Birth Partner is for approximately 8 weeks (even longer if you need it – just let us know!). 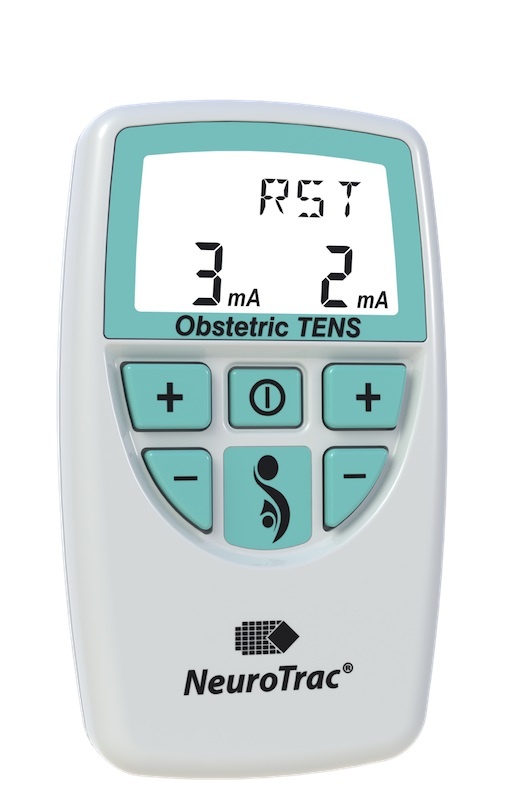 Advance bookings will be sent 1 month before your due date, and you can keep the TENS unit for a month after your due date . If you require longer, just let us know. If your baby is due in more than one month, we will send you a $10 gift voucher to say thank you for pre-booking. 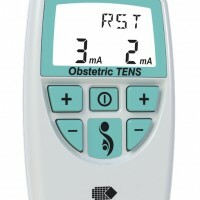 We will send your TENS to ensure you receive it a month before your baby’s due date. 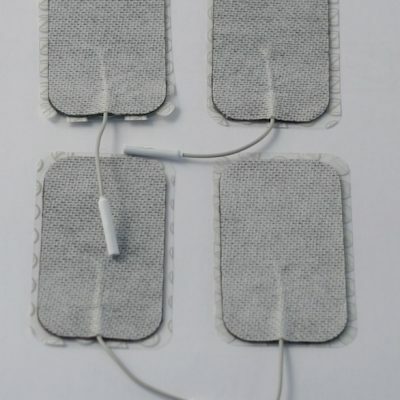 You may also like to add some spare batteries, or spare electrode pads to your order. 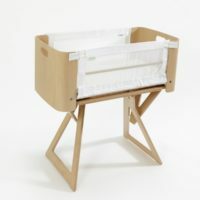 If your baby is due in more than a month, we like to say thank you for pre-booking by giving you a discount (already included in your fee when you select “due in more than a month”) PLUS a $10 gift voucher. 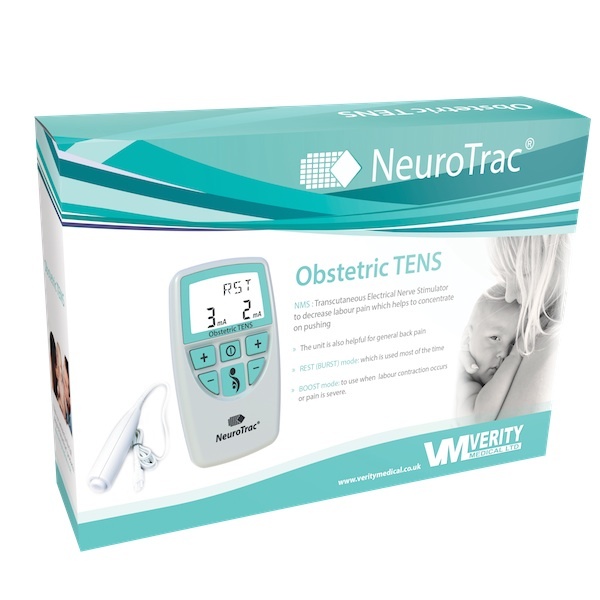 Just email us with your baby’s due date, and we will ensure you receive your rental Neurotrac labour TENS by 1 month before your due date. 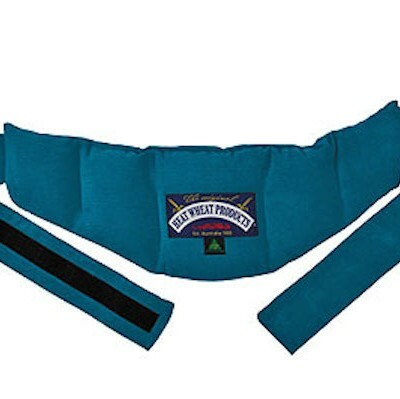 Covers normal Neurotrac Labour TENS machine hire as above, PLUS spare pads, PLUS hire of an electric aromatherapy oil burner PLUS pre-paid Australia post satchel for easy return. 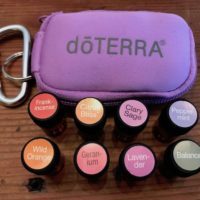 Over $120 value.